On the eve of Nick Jonas’ debut album with The Administration entitled ‘Who I Am’, the singer met up with his Jonas Brothers siblings Joe and Kevin, as well as ‘American Idol’ winner Jordin Sparks, excited to play some new songs he wrote the prior night. Except they weren’t so new. 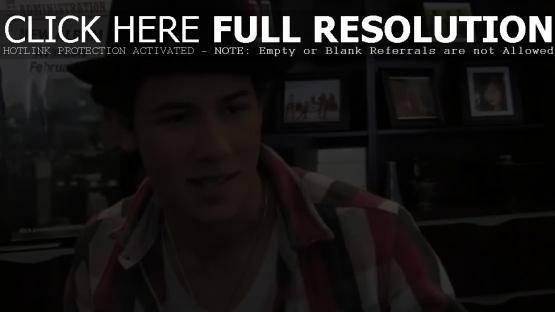 Watch the comedy clip via the Jonas Brothers’ YouTube channel below.